Digital Sound Processing is at the heart of most modern hearing systems. Sophisticated computer algorithms allow your audiologist to customize your hearing system to suit your day-to-day listening preferences. This unique marriage of flexible digital technology and professional skill is what translates into a better quality of life for you. Your audiologist will be able to guide you in the process of selecting the best option for you. Hearing aids come in a variety of styles. 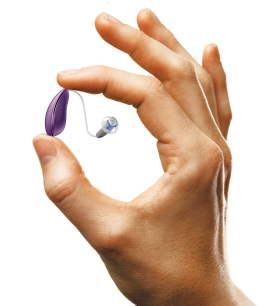 Humboldt Audiology is always at the forefront of the latest and most advanced digital hearing aids on the market today. Below are examples of different styles of hearing aids. We believe in providing the right solution for you. Your lifestyle and budget are factors in providing the best solution. 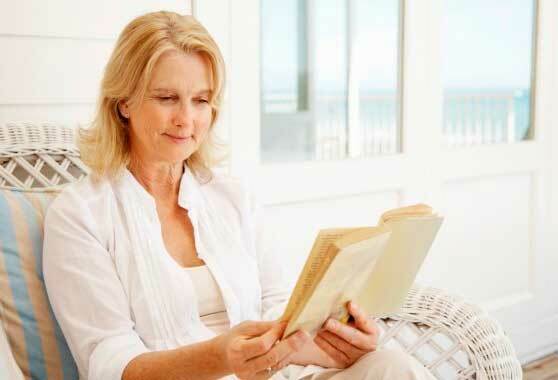 Humboldt Audiology offers a full line of digital hearing aids to serve your specific needs. The particular listening environments you encounter regularly will help determine the level of hearing aid technology that is best for you. Designed for individuals who lead active lifestyles and whose listening environments include frequent background noise. 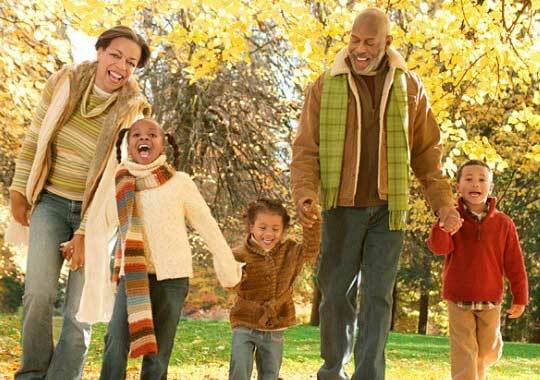 Active lifestyles often include activities such as: diverse restaurant dining, sporting events, outdoor activities, demanding careers, group participation, family gatherings, movies, television, live music performances, driving, shopping, church, and other social activities. 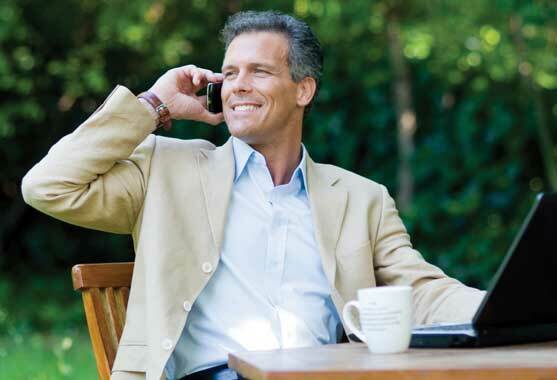 Offer premium features in an advanced hearing system. Designed for individuals who lead casual lifestyles and whose listening environments include occasional background noise. Casual lifestyles typically include activities such as: regular conversations with family and friends, frequent television, quiet restaurant dining, small meetings, family gatherings, driving, shopping, movies, and church services. Offer excellent features at a mid-level price point. Designed for individuals who lead quiet lifestyles and whose listening environments include limited background noise. Quiet lifestyles often feature activities such as: one-on-one conversations, some television and radio, quiet shopping, and weekly church services. Offers high-quality features at an entry-level price and is the responsible choice for those who want an economical solution to help minimize the effects of hearing loss. Designed for individuals who lead very quiet lifestyles and whose listening environments rarely include background noise. Very quiet lifestyles most often feature activities in and around the home, such as limited television, radio or recorded books and small church services.